Sarasota, Florida, April 4, 2016 – Star2Star Communications, developers of “The World’s Most Scalable Cloud Communications Solution”, today announced that the company is a winner of the 2016 Visionary Spotlight Awards. This is the company’s second consecutive win. 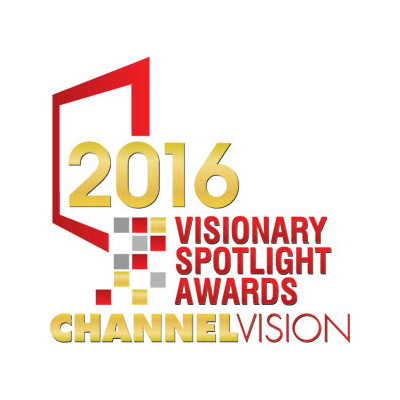 The Visionary Spotlight Awards competition honors outstanding products, services and deployments across a broad range of communications technology categories. Star2Star was honored for the company’s outstanding Channel Program. 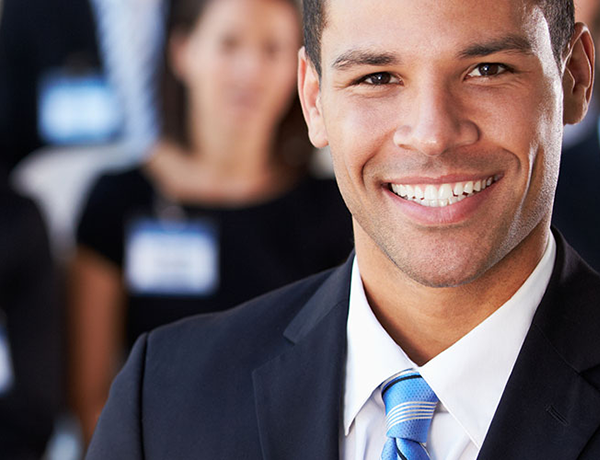 “We’ve always been completely channel-focused”, said Gary Testa, President of Star2Star. “We’ve spent ten years building a network of Resellers, VARs, and Agents, and we now have one of the most comprehensive channel programs in the industry,” he continued.